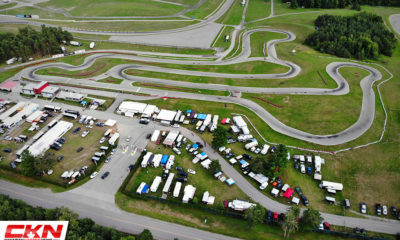 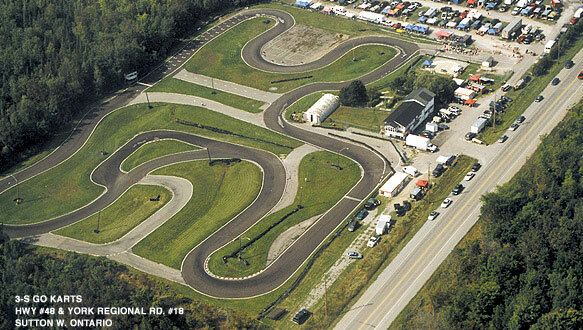 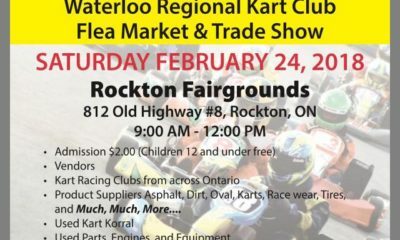 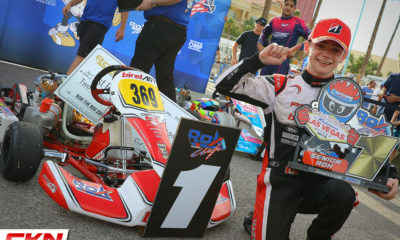 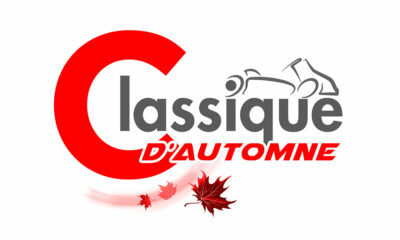 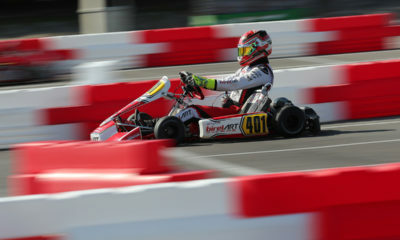 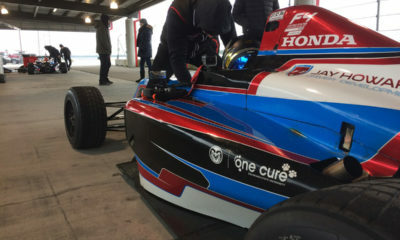 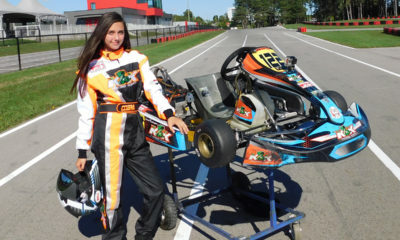 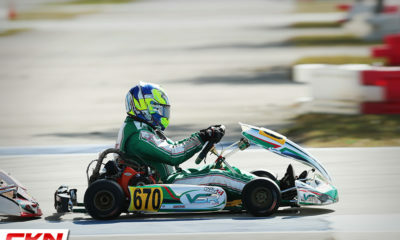 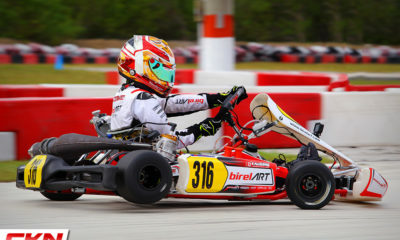 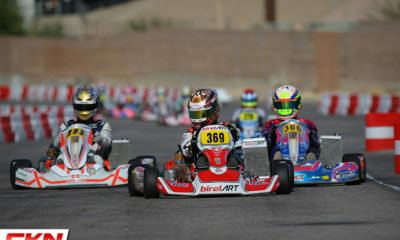 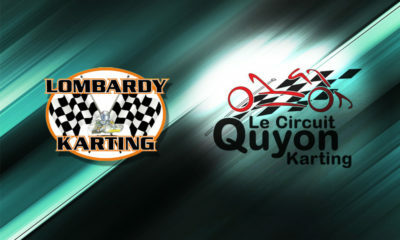 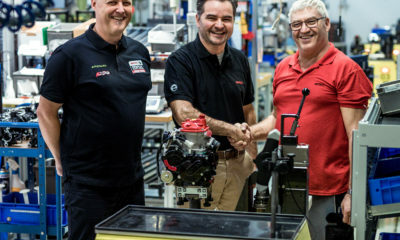 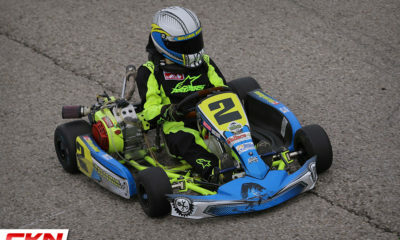 CKN PR Engine – CKN | CanadianKartingNews.com | Because Karting is a way of Life! 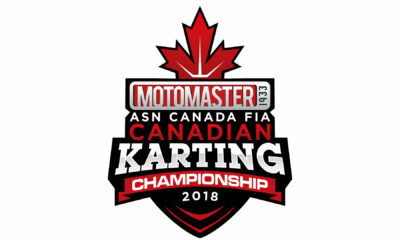 Collector of press releases that are relevant to CKN. 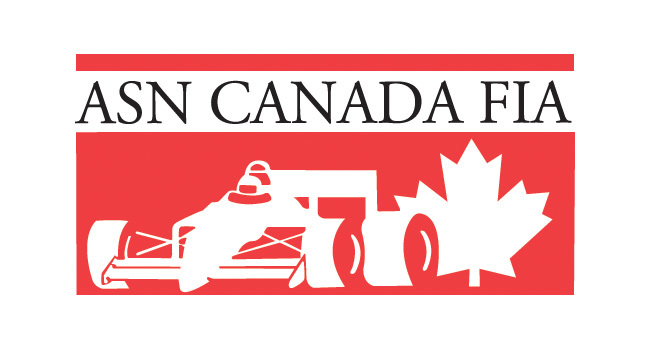 Have news for us, send it to news@canadiankartingnews.com. 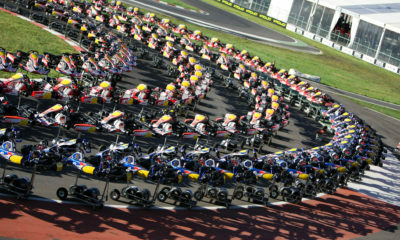 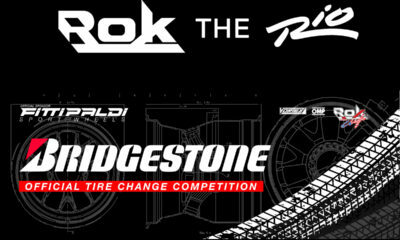 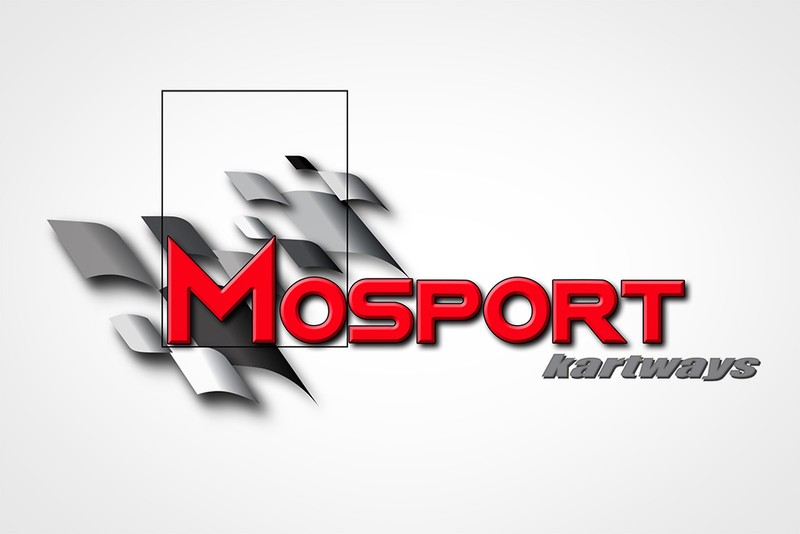 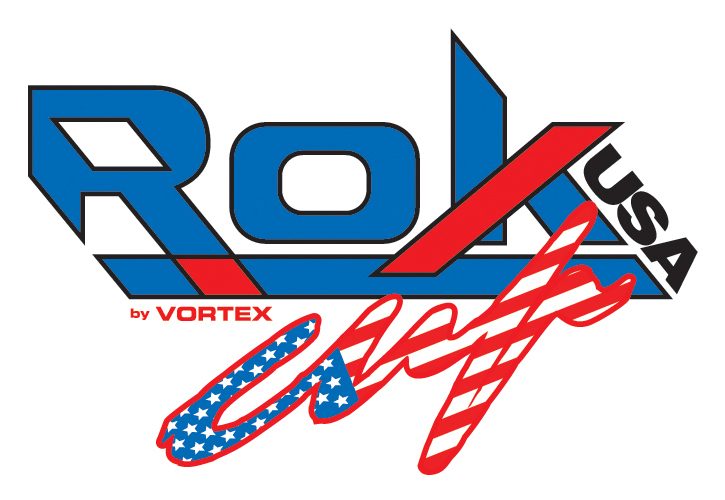 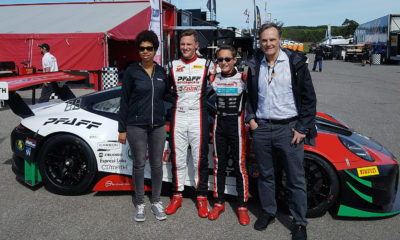 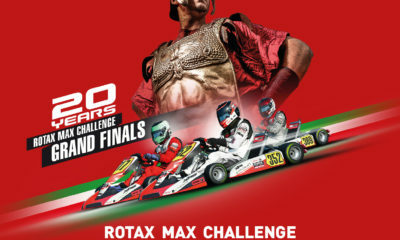 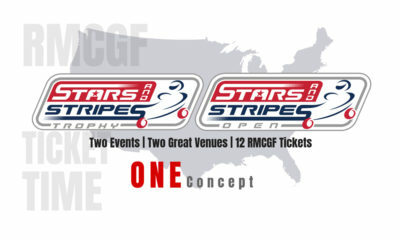 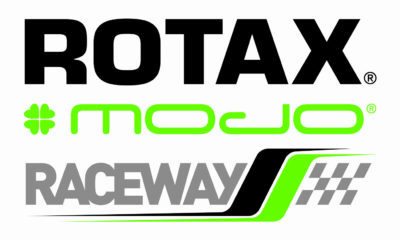 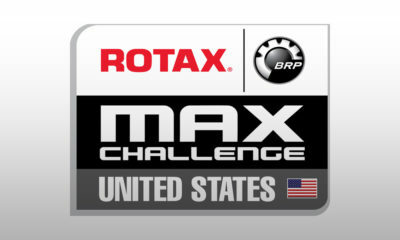 Champion Ron Fellows Karting Challenge – This Sunday at Goodwood Kartways! 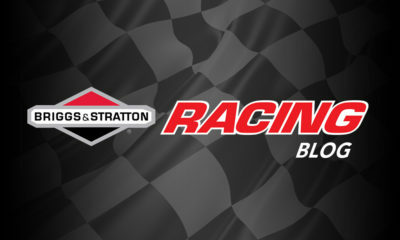 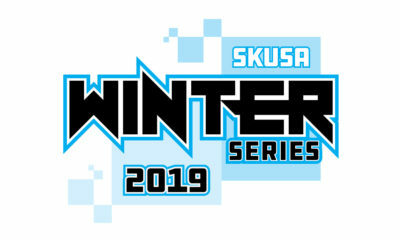 2018 Briggs Weekly Series – Bigger and Even Better!